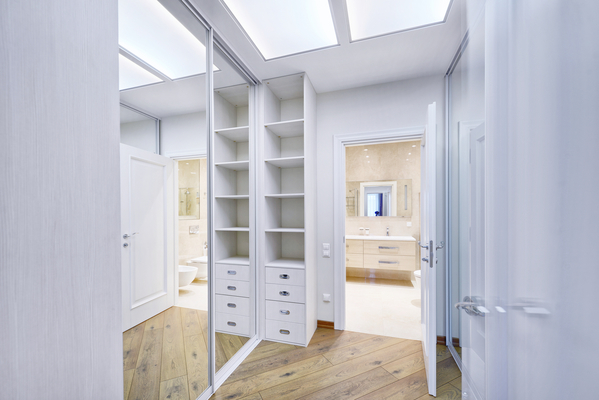 Walk-in closets are a coveted addition to any home, but with great potential comes great responsibility. How will you maximize your walk-in closet? For a long time, the obvious answer was to stack the walls with rods and shelves. Today, however, there are new possibilities. 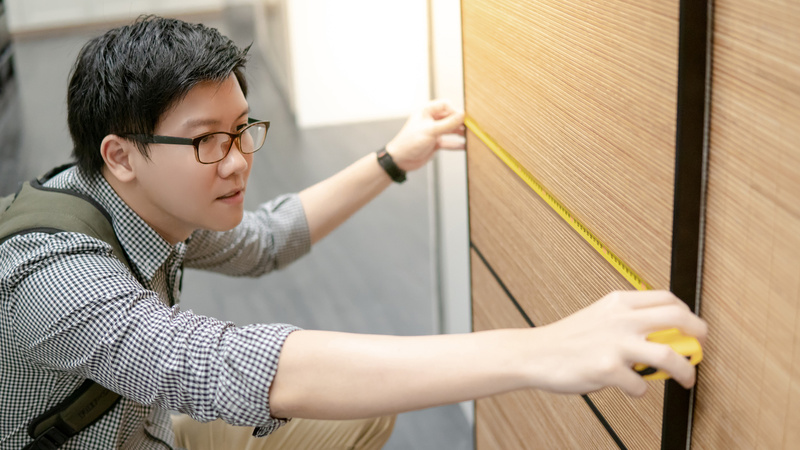 Read on to find out about five new walk-in closet design ideas that could change the way you look at your closet space. If you’re working with a small walk-in closet, you might think you only have room for two hanging rods. But you’d be mistaken! Other closet owners are getting inventive with how they add more hanging space – and you can too. Plumbing pipes installed horizontally from the corner of the room and bars hung on the underside of shelves are just the beginning. Consider hanging a rod from the ceiling if you have space along the back wall. Some of the most innovative walk-in closet design ideas are also the most comfortable. When you’re designing your new walk-in closet, leave space for a large tufted ottoman. You can use the seating area to put on shoes or relax in a robe with a cup of tea while you ponder your blouses. Seating areas also add an interesting design feature to your functional space. Walk-in closets aren’t just about your clothes. 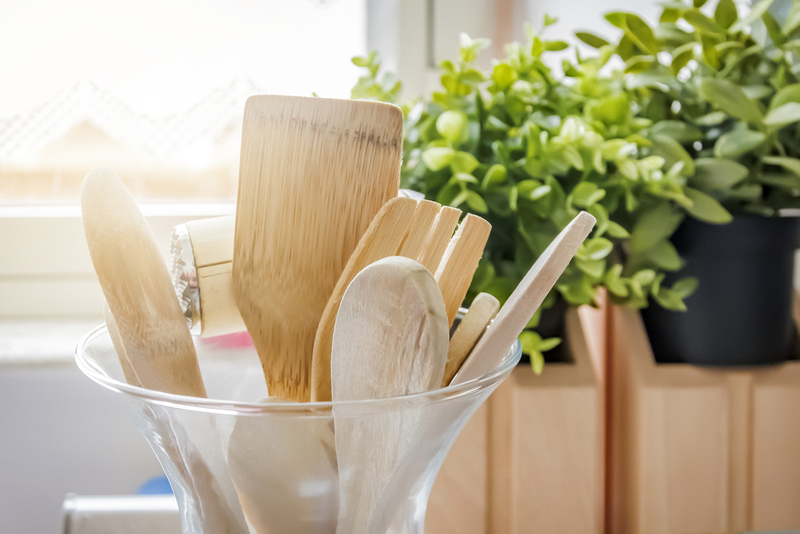 As you begin to fill the space, you’ll be grateful for ample accessories displays and storage. Add racks to the wall to hang your shoes and install hooks to hang your scarves. Have some fun and install a mannequin in the corner to outfit with the dress you plan to wear to an upcoming event. Other ways to creatively store accessories include built-in tie racks and shoe cubbies that slide out from the wall. 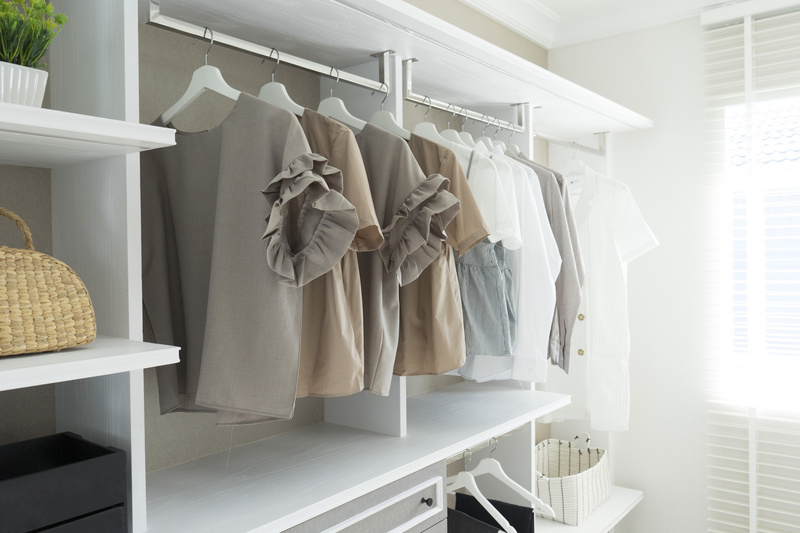 Many homeowners are turning their walk-in closets into full-on dressing rooms. Pamper yourself by installing a well-lit vanity in one corner of your closet. 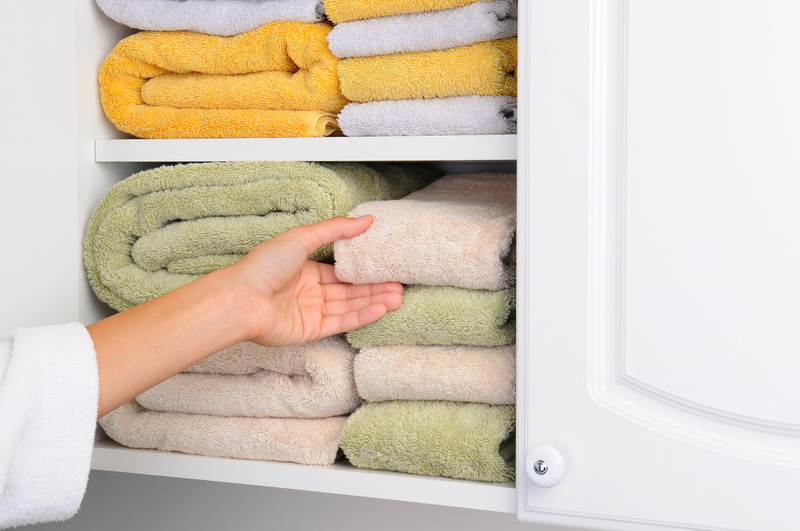 You can leave your bathroom for showering and use your luxurious closet space to do hair and makeup before getting dressed. The inspiration for cool closet design can come from all over the globe. Countries like Sweden and Norway are especially adept at creating streamlined, crisp closet designs. Look to them for ideas about how to use fogged glass cabinet doors to store your sweaters, revealing a quiet hint of color while staying organized. In Japan, you’ll find examples of efficiency and well-executed use of sliding doors to hide shelving and rods. 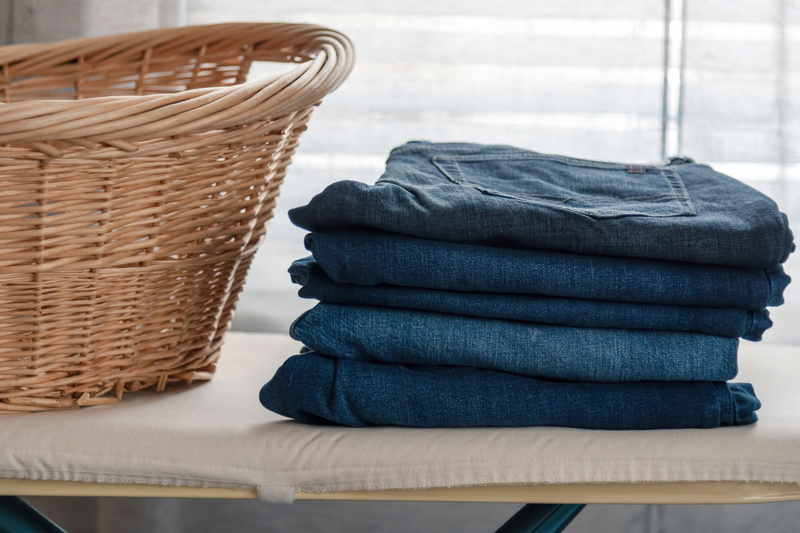 Expand your horizons and implement design aesthetics from around the world that promote organization and decluttering while bringing clean lines to your closet décor. Designing a walk-in closet should never be an afterthought. You’ll spend more time here than you think, and a closet poorly designed could end up being more of a hindrance than a help! If you have questions, contact Closet World today for suggestions about creating the walk-in closet of your dreams.